Tired? Bloated? Dry skin and hair? Constipated? Many people write off these symptoms as part of growing older. But these common conditions may not be due to aging. Those who suffer from them could have a condition that even their physician may fail to identify: subclinical hypothyroidism. Learn more about thyroid health below, or listen to the podcast on www.LiveForeverish.com in which Life Extension’s own Michael A. Smith, MD, discusses the latest information. 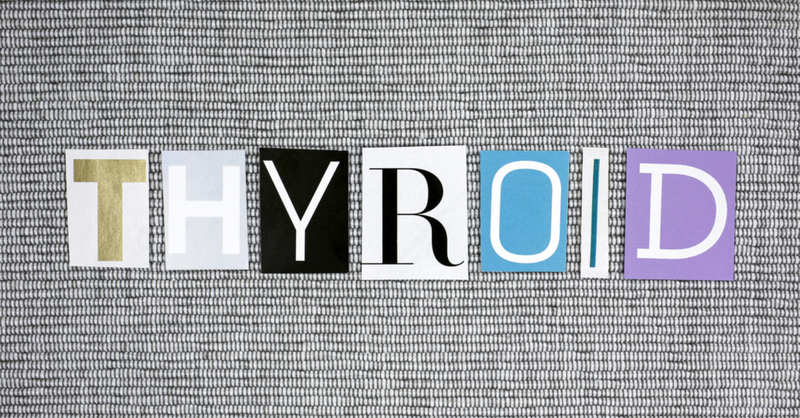 If thyroid problems are suspected, clinicians will often test only TSH levels. If TSH levels are outside the normal reference range, T4 levels may then be tested as well. Individuals with high TSH levels and normal T4 levels may have subclinical hypothyroidism. What are subclinical hypothyroidism treatment guidelines? The hormone T4 normally converts to T3, another essential thyroid hormone. In theory, supplementing with T4 should be all that is needed. However, it is possible that not everyone efficiently converts T4 to T3. 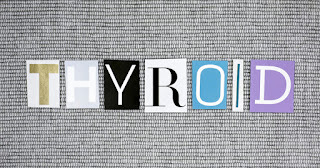 Individuals using levothyroxine who continue to experience symptoms of hypothyroidism when TSH levels have normalized may wish to have their T3 evaluated. In addition to TSH and T4, a complete thyroid panel will also measure free T4, free tri-iodothyronine (T3), reverse T3, thyroglobulin antibody (ATA) and thyroid peroxidase antibody (TPO). If one has low T3 levels, the drug Cytomel, which is synthetic T3, may be prescribed in addition to levothyroxine (T4). It is not yet clear whether combination therapy is more effective than levothyroxine monotherapy, however those who do not respond well to monotherapy may consider combination treatment under the guidance of an experienced clinician.5 An alternative is treatment with Armor Thyroid, NP Thyroid or Naturethroid, which contain desiccated bovine thyroid gland tissue that naturally contains T3 as well as T4. Can subclinical hypothyroidism be reversed? With the correct dosage of thyroid hormone replacement and periodic blood testing to evaluate the efficacy of the dosage one has been prescribed, subclinical hypothyroidism can be normalized. If you are suffering from some of the symptoms of hypothyroidism, it would be well worth your while to rule out this frequently undetected condition, not only to feel better, but to help protect your future health. Garber JR et al. Endocr Pract. 2012 Nov-Dec;18(6):988-1028. Baumgartner C et al. Swiss Med Wkly. 2014 Dec 23;144:w14058. Pearce SHS et al. Eur Thyroid J. 2013 Dec; 2(4): 215–228. Dayan C and Panicker V. Thyroid Res. 2018 Jan 17;11:1.
van Tienhoven-Wind LJ et al. Eur J Clin Invest. 2015 May;45(5):494-503. Kawai M. Pediatr Endocrinol Rev. 2019 Mar;16(3):307-310. Nishiyama S et al. J Am Coll Nutr. 1994 Feb;13(1):62-7. Panda S et al. Phytother Res. 2005 Jan;19(1):78-80. Dai X et al. Zhongguo Zhong Xi Yi Jie He Za Zhi. 1999 Apr;19(4):209-11. Gannon JM et al. J Ayurveda Integr Med. 2014 Oct-Dec;5(4):241-5. Hollowell JG et al. J Clin Endocrinol Metab. 87:489–499. Wilson GR et al. Am Fam Physician. 2005 Oct 15;72(8):1517-24.